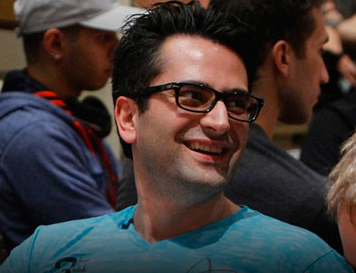 Tags: Antonio Esfandiari, Poker After Dark. Posted on Thursday, March 22, 2018 by "T". 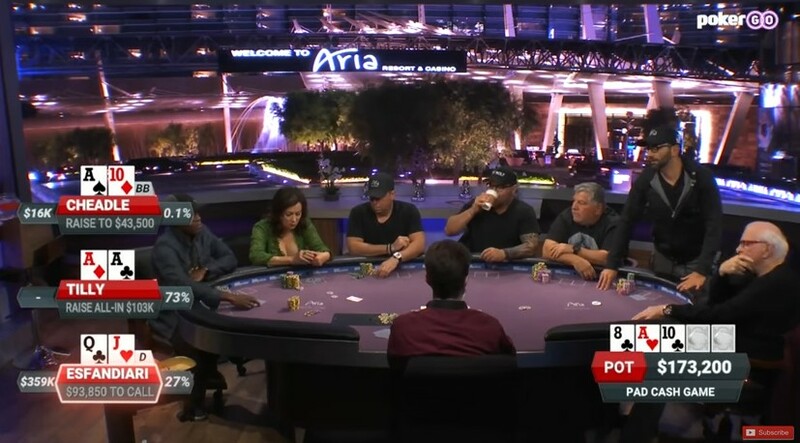 Poker After Dark's pro/celeb week, entitled "Moving Violations" featured a lineup of poker pros and Hollywood celebs such as Jennifer Tilly, Don Cheadle as well as producer Randall Emmett. A video shared on Youtube described it as: "Moving Violations" week was all about Hollywood, but in one hand, Antonio Esfandiari attempts to felt his star-studded counterparts. Jennifer Tilly has top set and Don Cheadle has top two, but "The Magician" wants to gamble with his draw for a $250,000 pot." On Poker After Dark last week, a roster of Hollywood celebrities and poker pros had given 39-year-old Iranian poker pro Antonio Esfandiari a good chance to make a nice profit off of playing against gamble-happy non-poker pros in a juicy $50/$100 NLHE cash game. Of course, in the end he won a lot, but the highlight of his experience here is that his largest profit came in the form of sheer dumb luck after making a decision most would expect to be pulled off by an amateur with too much money on their hands. Before the extraordinary hand took place, Esfandiari at the time had a nice stack of more than $370,000, and holding just Queen of spades and Jack of hearts, he was battling the round in a three-way pot with Don Cheadle (Ace of spades, 10 of diamonds) and Jennifer Tilly (double Aces), with a flop of 8 of clubs, Ace of hearts, and 10 of clubs. As you can imagine, it doesn't look great for ‘The Magician' at that point. You got to watch the action to see what happened next. 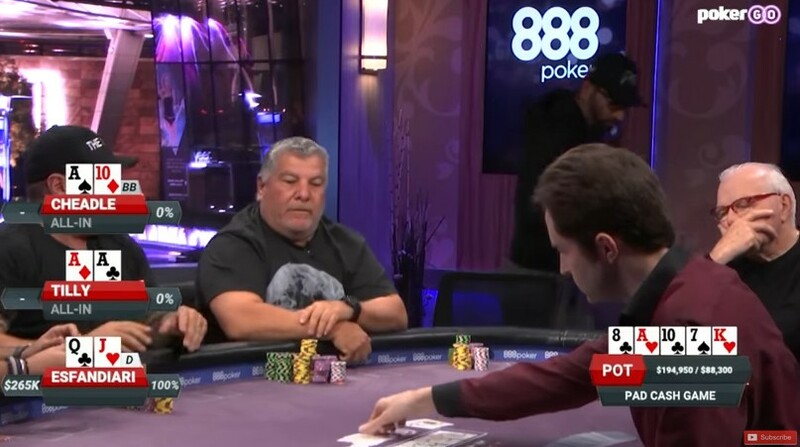 Unfortunately for Jennifer Tilly, who lost the most in this pot as Esfandiari scooped his sweet $283,000 pot, skyrocketing his stack over the $500,000 mark, but Don Cheadle appeared remarkably unhappy over his $65,000 loss, considering he's an actor who earns millions of dollars a movie. 22 comments for "Dumb Call made by Antonio Esfandiari at Poker After Dark session with Hollywood Celebs, still wins $283,000 Pot"
I do not think is normal for a player like Antonio Esfandiari to pay all in for an nine or for a king. It is very strange this hand because is poker live not online. I do not know what rules is for this poker after dark but we are talking about a very large amount of money. Professional players did not call all in a big amount of money for hazard. If you have the money, why not calling this one right? He was up for a straight with two cards, and as he said he gambled and he got it. So for less money, it would have been a less dumb call, calling at that point an all in while chasing? Flop someone goes all in and you call, that hand with his cards? After playing online for several years, I don't longer wonder about this call. People there make much weirder calls But in this case I think Esfandiari called mostly for spectacular reasons, if there wouldn't such calls in such kind of TV shows the amount of viewers would be lower. He has a double belly buster, and with that action at the flop he can be sure to not spilt the pot if he hits his straight. So against two opponents he is priced in, as he can't face another big bet at the turn 'cause the stacks are already to low. yeah one can question whether this is just a hand to generate more buzz for the show or has esfandiari really lost his brainz for a second. in terms of percentages its not a good call to make, but on the other hand winners anot be judged. Did Antonio have a bigger stack than Cheadle and Tilly did? It was certainly a loose call but his QJ had roughly 27% equity when all the chips went in the middle. He knew he wasn't drawing dead on the flop. The funniest news about Antonio Esfandiari I have read so far is that he was disqualified from the PCA Main Event back in 2016 for peeing under the table. Dumb call indeed. This shows that bad players are not only in online poker. For the money I had to put in the pot, it was a clear fold. But you see that he is not interested in money, because his reaction was as if he had earned a small sum. 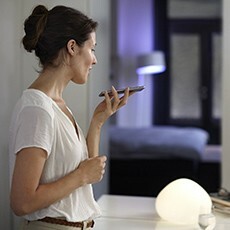 And he did not think so much about calling. Maybe she should have played the hand twice! I have never heard of this incident before. How hard was it to leave the table for a moment, to go to the toilet? from the tournament, was a right one. I really love the PAD show and I can't find any site where I can watch it through online streaming of the new recent shows, anyone can help? I read about it and it is very ugly what did he do Antonio Esfandiari. It was a bizarre thing. I think he bet someone that he has the courage to do so. This option is possible or he wanted to revenge the owner of that place. It is hard to believe that he could not stand up and find a wc. I am playing sometimes and I think that. hahaha, "cabalas"
I think the decision to get him out of the tournament was good, it's a lack of respect. I have also seen where players have been sanctioned for going to the bathroom and not waiting for the break (they are sanctioned not by playing a couple of hands). 3 way pot with 27%, it's not that bad. I'm guessing they already put a decent amount in the pot preflop, and he knows he has the best possible draw on that board to beat made hands. He chose to play QJo pre flop, he can't just fold on that flop. I totally understand his play. It is loose but there is a logic to it and he knew he was gambling but that's what poker is at the end of the day, gambling. I also didn't find The new Poker After Dark episodes on youtube or other free services, but those are available at the video subscription service ***removed by admin*** (referral link).Some videos there are free, but most are by subscription. Yeah, I understand this call also, if it was a penny tourney, especially bounty one, I would call this also But there was a huge sum in the pot,I think he knew that he was calling with -EV.